Today we are learn how to crochet a bead stitch. The stitch tutorial is provided in the video format. The project itself is easy to do and all the beginner crocheters are welcome to try out the stitch. The bead stitch is very popular and appealing stitch when you look at it. The stitch is used in various projects such as: spring/summer tops, blankets, bags and so on. 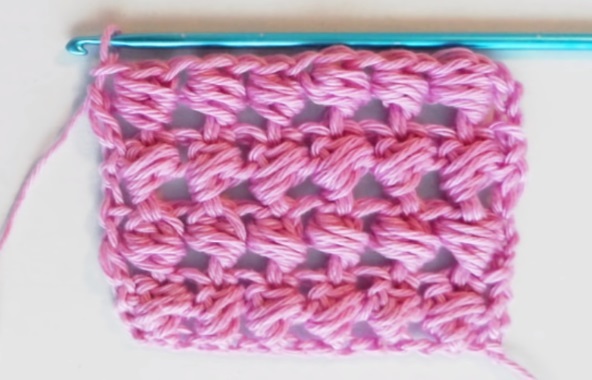 The tutorial is about 15 minutes long, so we assume that in about half an hour you are going to be able to crochet your first (or not first) bead stitch.